Our sunglasses are not just great value, they’re packed with a punch. A punch of technology. Your eyes can thank us later. Euro Polarized models feature lightweight durable and extra flexible Grilamide TR90 frame material offering a high-performance sunglass for any occasion. Selected models also feature; rubber nose pads, temple grips for high-performance sports and our 7 layer Triacetate Polarising lenses for maximum sun glare elimination and 100% UV Protection. 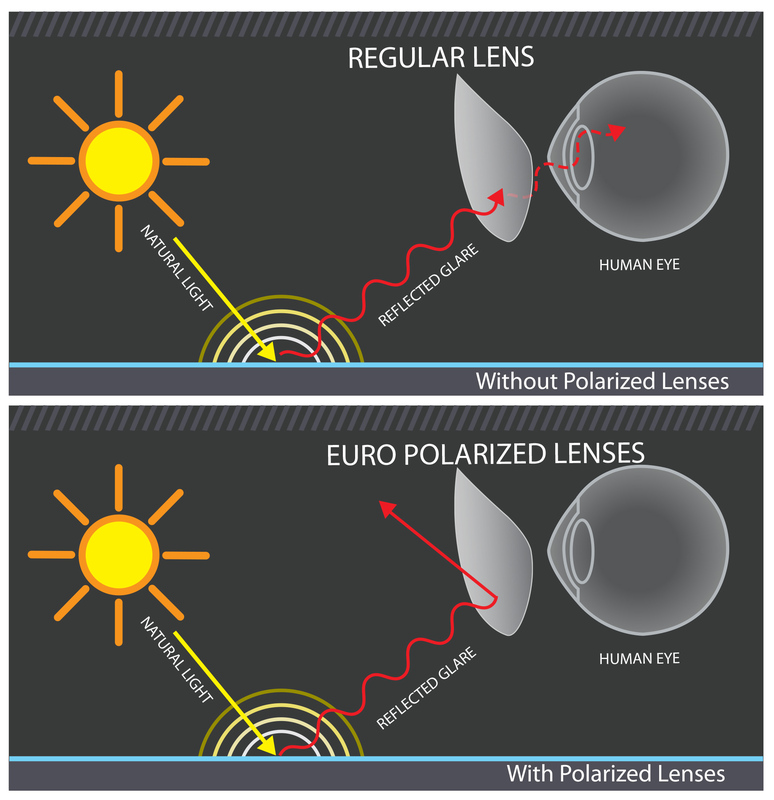 Euro polarizing lenses eliminate horizontally reflected glare and offer 100% UV protection to provide the wearer with clearer vision. Light from the sun will either be absorbed or reflected horizontally, diagonally or vertically. Sunlight that is reflected off horizontal surfaces such as roads or water cause us the most problems with our vision. This reflected sunlight is called reflected glare. 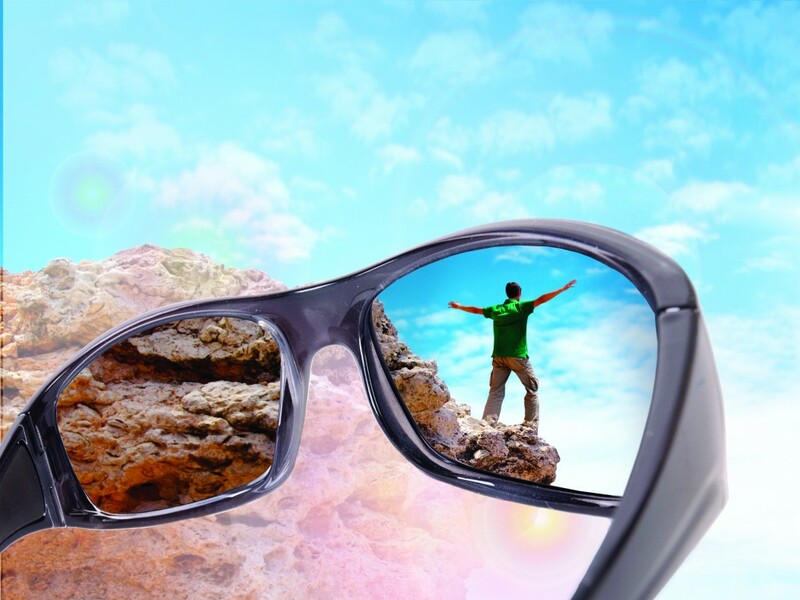 Reflected glare can cause common problems such as discomfort, squinting, eye fatigue, headaches and sight disability. Euro Interchangeable sunglasses are designed to adapt to the ever-changing light conditions athletes experience day and night. The Interchangeable package includes three lens colour options from clear, yellow and orange all supplied in a unique protective case for easy storage and accessibility. 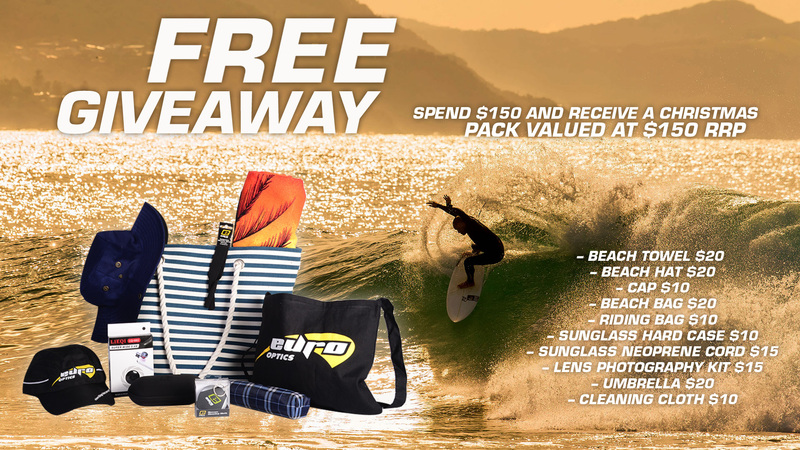 One pair of Sunglasses providing 100% UV Protection for every kind of riding condition. 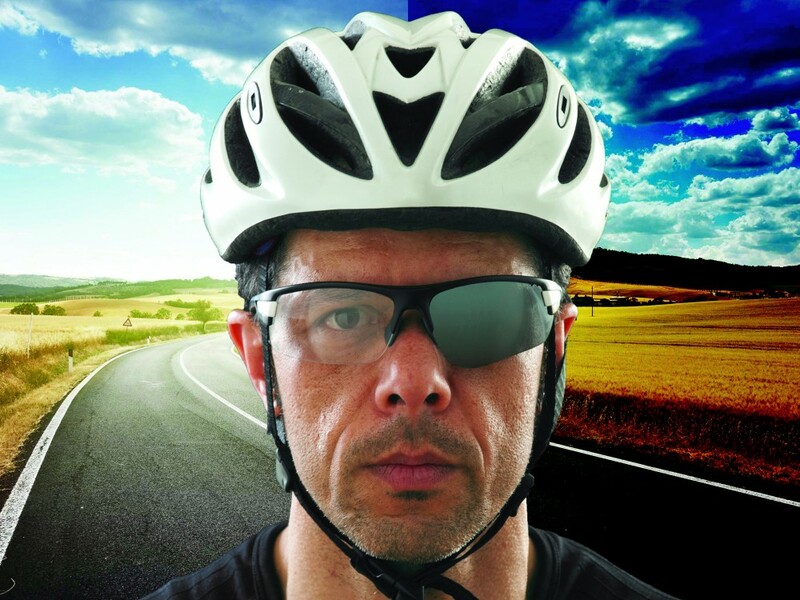 The Euro Photochromatic lenses offer the sports enthusiast a sunglass for all conditions, featuring a clear lens which has an unexposed lens transmittance of 15% (Category 0), that darkens to a smoke tint up to 77% (Category 2) in less than 10 seconds. 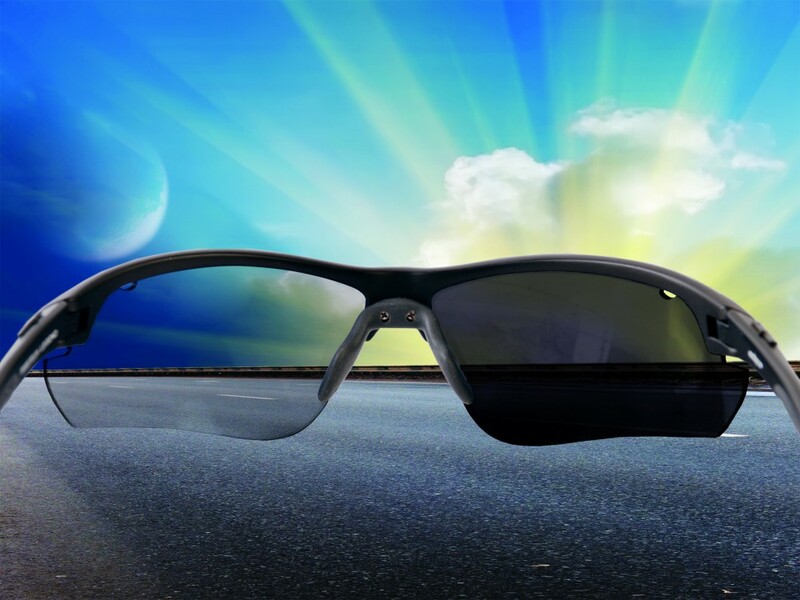 The Euro Photochromatic lenses sense exposure to UV light and automatically self-adjust the shade of the lens to light or dark, suiting the conditions and providing maximum versatility in any situation. 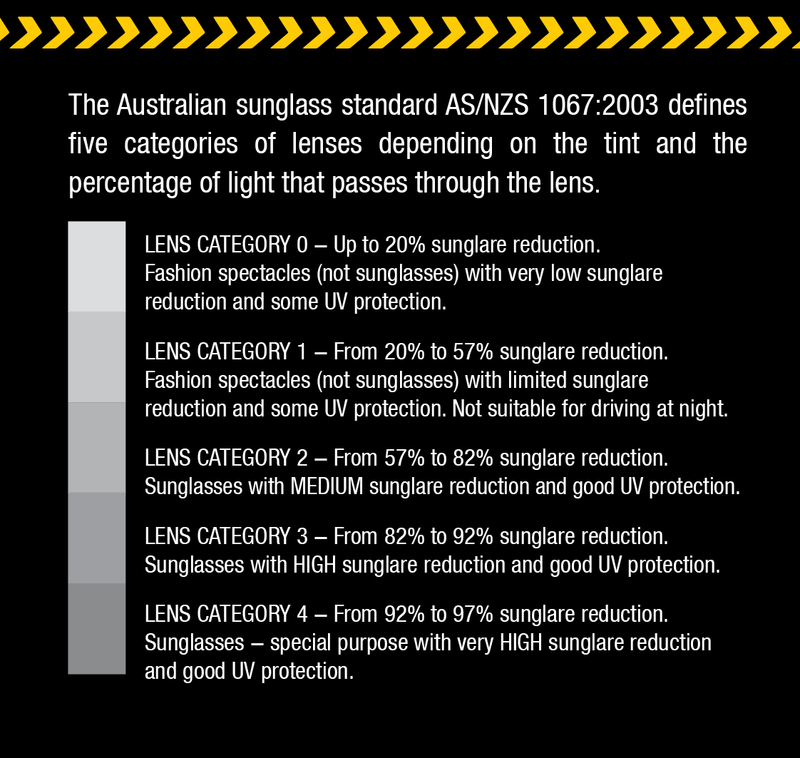 All sunglasses sold in Australia and New Zealand must be tested and labelled according to the Australian/New Zealand Standard for Sunglasses and Fashion Spectacles. This mandatory standard sets limits on the allowed transmittances of fashion spectacles and sunglasses. Wearing sunglasses that meet the standards requirements for effective sunglasses ensures your eyes have adequate protection against UV damage. 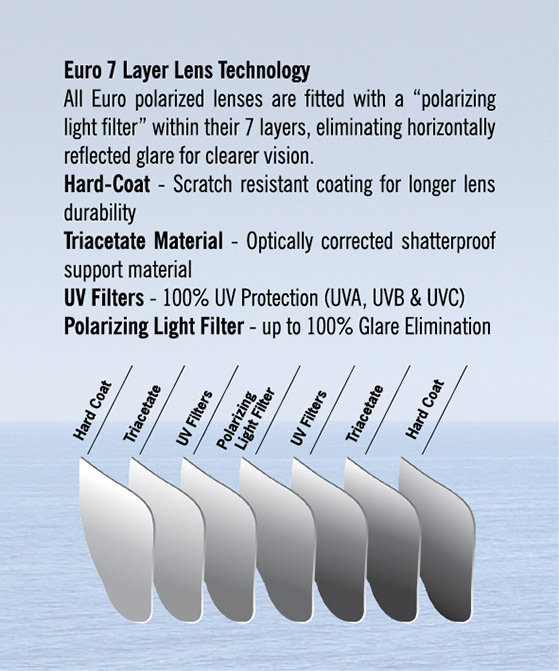 All our EURO Optics sunglasses meet these requirements so your eyes are safe and well protected behind a pair of EURO.